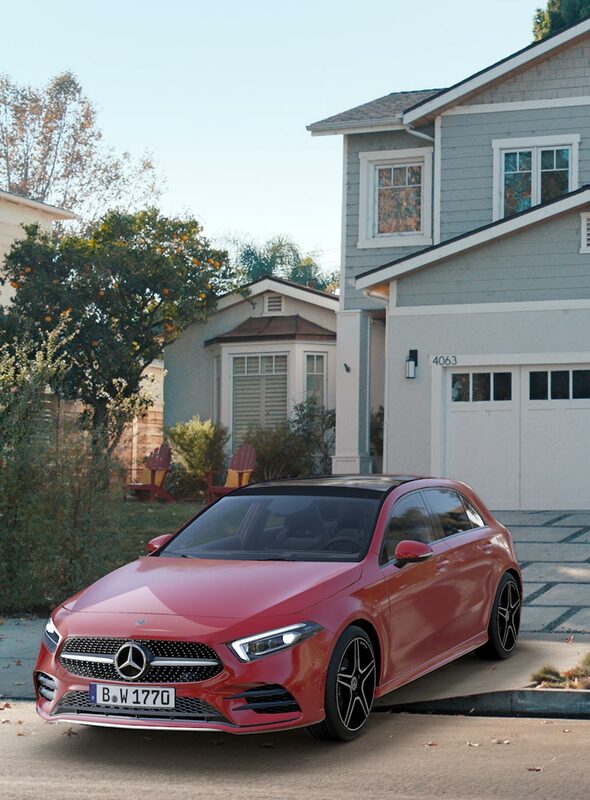 Meet Mercedes cAR. 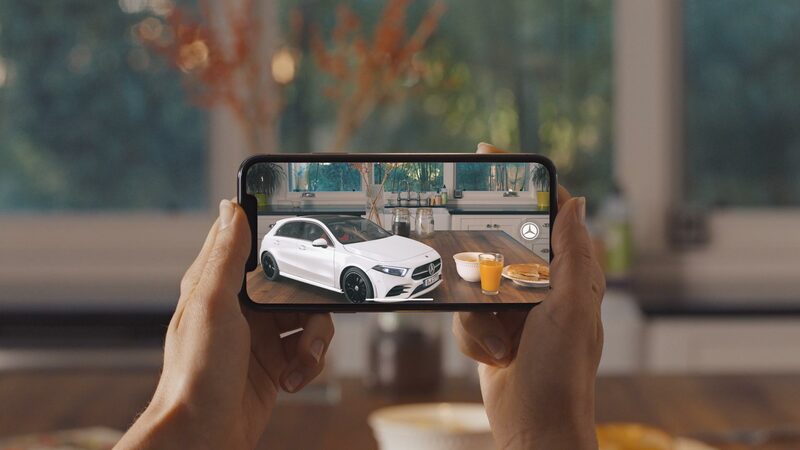 The app that gives you the power to configure a 3D Mercedes–Benz model wherever you are. 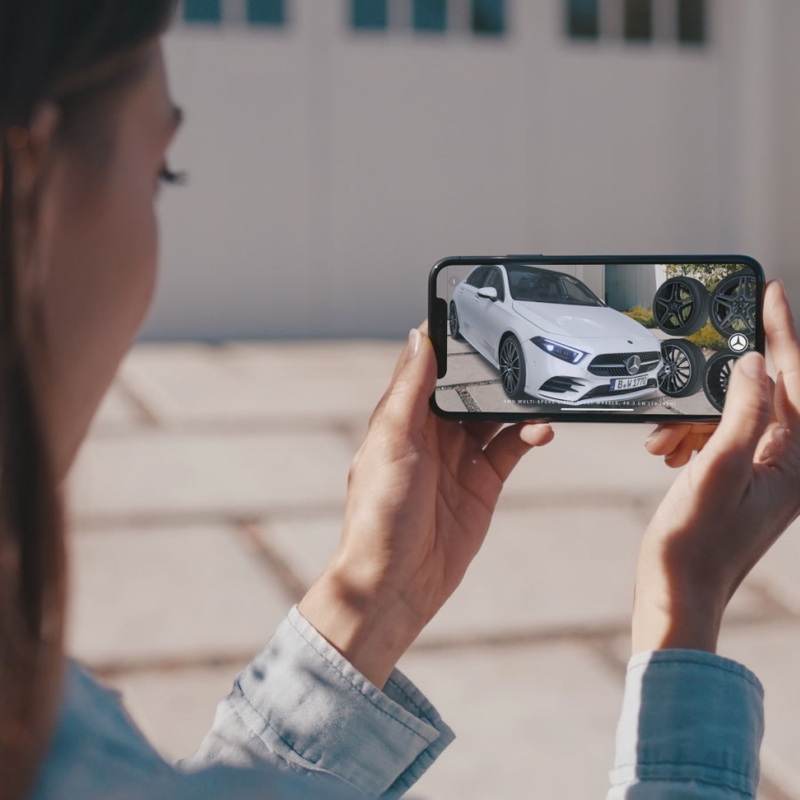 Using Apple's ARKit technology, you can customise the car of your dreams, then take it for a spin. We’ve created a fully immersive experience. 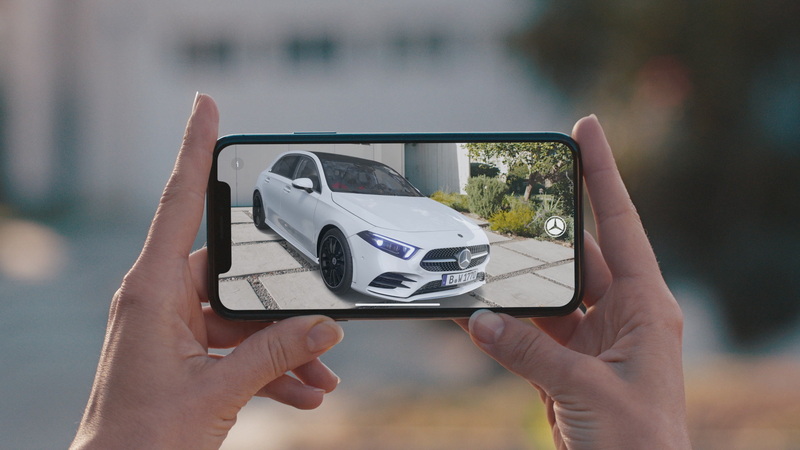 Scan your surroundings and find the perfect spot to park. Get creative by personalizing the car’s colour, upholstery, and rims. Step ‘inside’ your creation and explore the car’s impeccably detailed interior. Then switch to Drive Mode and take it for a test drive in the space. Download now.